After 5 years working within the FMCG' s sector as sales manager, Benoît joined Michael Page to develop retail industry. Today he is a resilient recruiter with over sixteen years of recruitment experience. 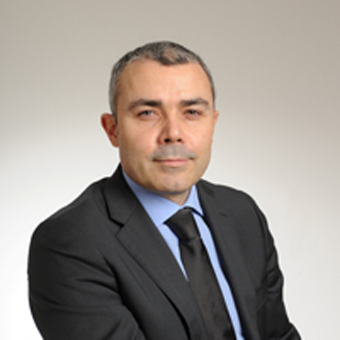 In this role Benoît is in charge of the full lifecycle of executive searches at the most senior levels of business within the retail, luxury industry and FMCG sectors.